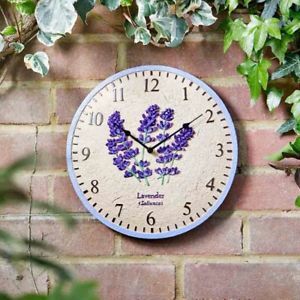 Smart Garden Lavender Clock – traditionally styled garden wall clock features a delightful hand painted design of Lavender in polyresin with Quartz accuracy and is suitable for indoor or outdoor use. 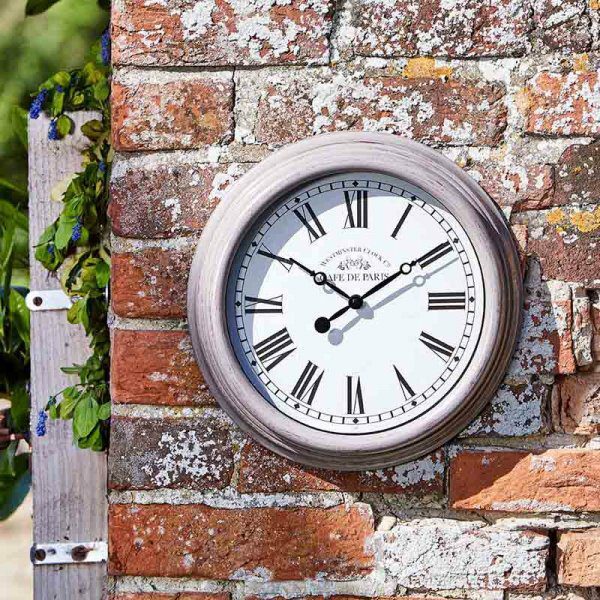 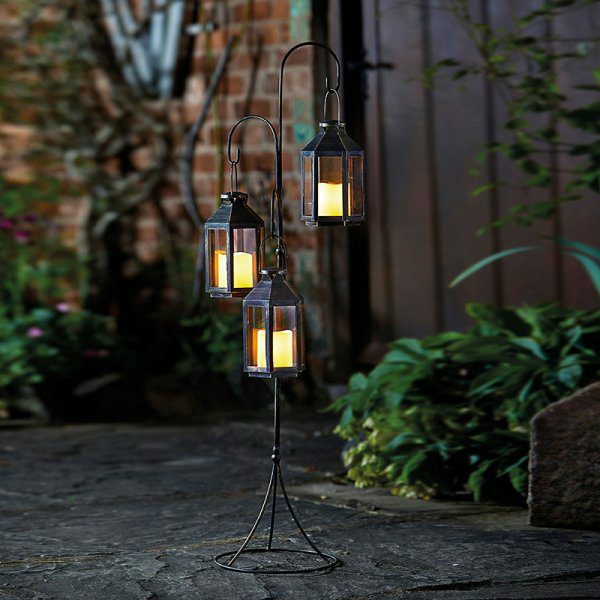 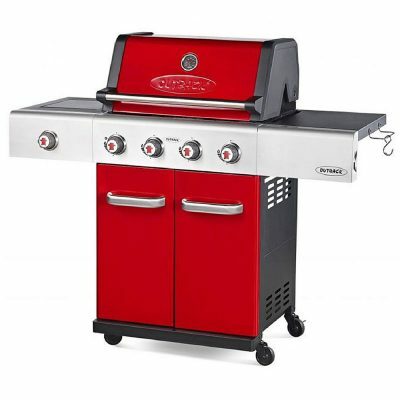 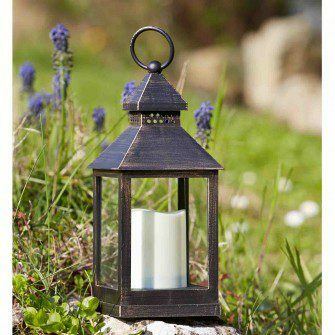 It is 12″ (30cm) in diameter with a rustic, painted finish. 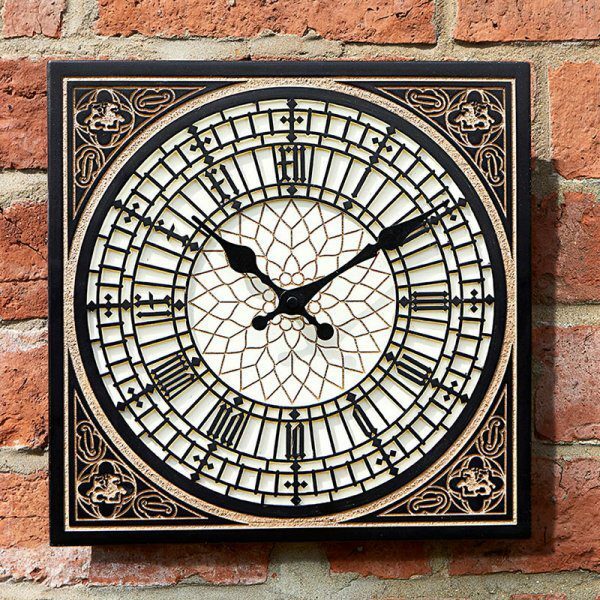 The clock requires one AA battery (not included) and is weather resistant.